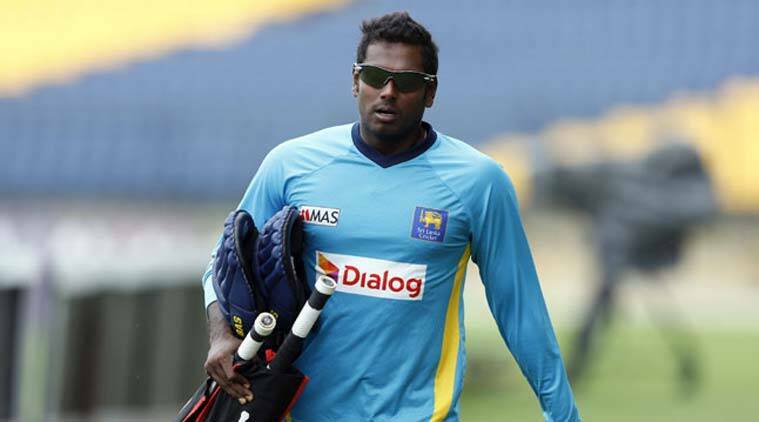 Former skipper Angelo Mathews has said that the team is disappointed and is short on confidence. After a string of poor performances by the Sri Lankan cricket team, former skipper Angelo Mathews has said that the team is disappointed and is short on confidence. “It is very hard to keep losing like this. The whole team is down. The way we have lost, in particular, has been disappointing. We have simply not been able to compete. We have lost before too, but we have competed well,” Mathews added.